Hassle-free property management Forney investors want is at Specialized Property Management. Our caring team of professional managers efficiently take care of the daily job of property management, so you don’t have to. With thousands of satisfied clients, we are confident that our local expertise and over 30 years experience in the property management industry will be the key to your investing success. We assess the needs of your property and take care of any repairs or remodeling that are needed. Our professional maintenance team will have your rental up to code and ready to rent faster than other Forney property management companies. Our proprietary marketing process aggressively posts your property on high-traffic web listings. We put eye-catching signs in the front of your home. Our goal is to have your property leased in 29 days or less. Trained leasing agents respond promptly to any interest in your property. They professionally show your unit and answer questions. We also prepare virtual tours of your property available 24/7 for interested prospective tenants. Our in-house legal team prepares all leases in accordance with the Leases & Addenda promulgated by the Texas Association of Realtors. Tenant are carefully instructed at the time of leasing signing about all lease policies and proper care of your property. With respectful but strict rent collection cycles and an online payment option, our goal is to keep your cash flow consistent. At Specialized Property Management we aggressively work at retaining your tenants. Tenant retention is vital to cutting costs in property management. Forney tenants will want to renew a lease where they know that maintenance needs are taken care of quickly, and management is readily available. Moving in and moving out is a smooth process, including walk-through inspections and deposit refunds. With internet access, owners can log in and view financial statements, maintenance reports, and pictures of their property. We strive for transparent communication at all times. Owners can expect weekly reports and updates on where their property is at in the leasing process. 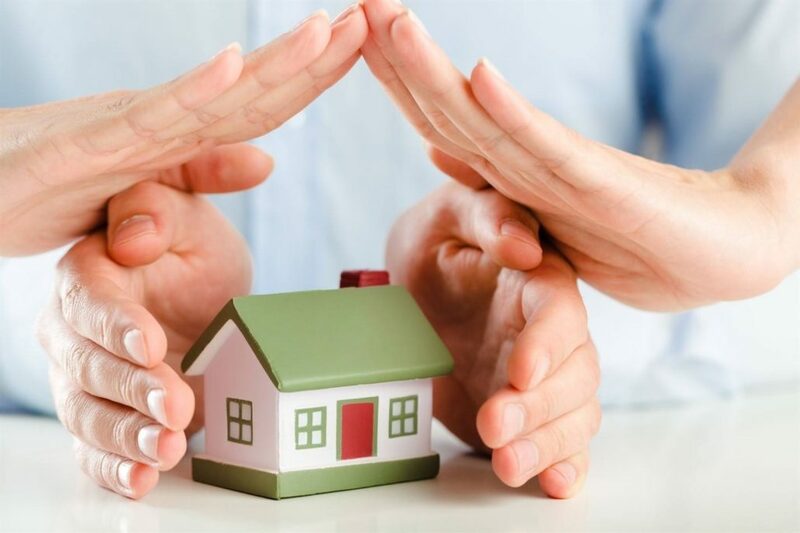 You have many Forney property management companies to choose from, but Specialized Property Management is the management company with 98% customer services satisfaction rating and thousands of happy clients. Call today and find out more about our comprehensive list of services to help with your individual managing needs.